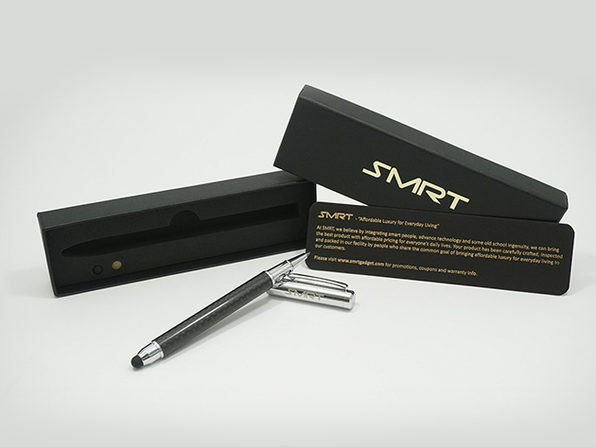 It's a pen, it's a stylus, it's made of aerospace-grade material. 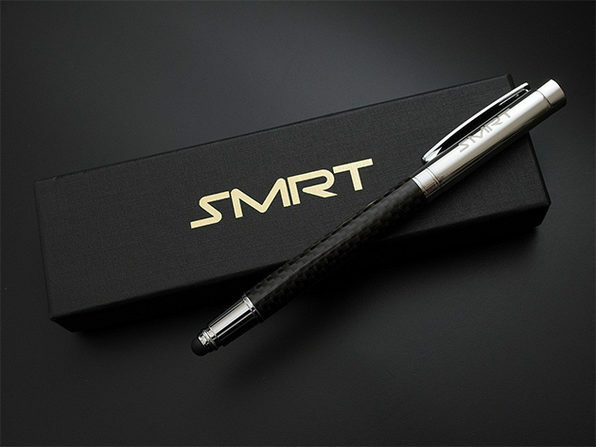 It's the SMRT Limited Edition Carbon Fiber Rollerball Pen! 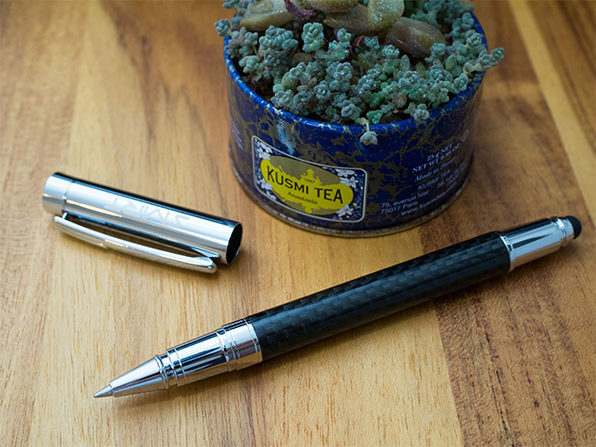 This elegant, chrome-finish, interchangeable pen and stylus combo is the perfect companion for your suit. 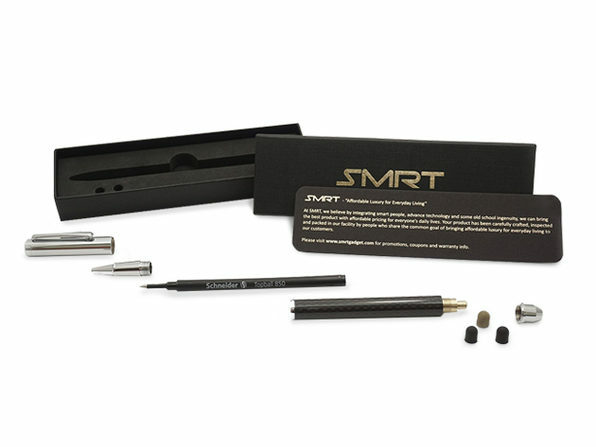 It uses German-made Topball 850 refills, and writes as well on paper as it does on touch screens. 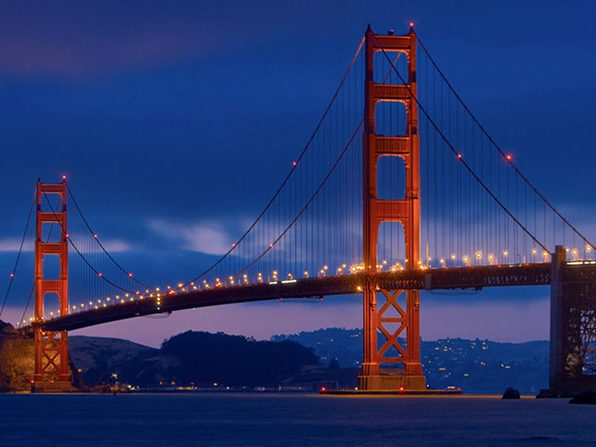 The Rollerball is the perfect bridge between past and future!